Developing Indian Economy is depends on the rural village economy development. As a part of ARASAN's development works, SHG formation and training is the important part. One of the primary target group of our organization are the rural women who socially and economically backward and live below the poverty line. ARDS is striving to empower these women through various socio economic activities among which "Self Help Groups & Credit Assistance" is the main strategy by which a new era has been created among the rural community. Self Help Group shortly known as SHG is an informal group of women members organized together for the purpose of developing themselves and their community. Each SHG consists minimum of 12 members and maximum of 20 members. 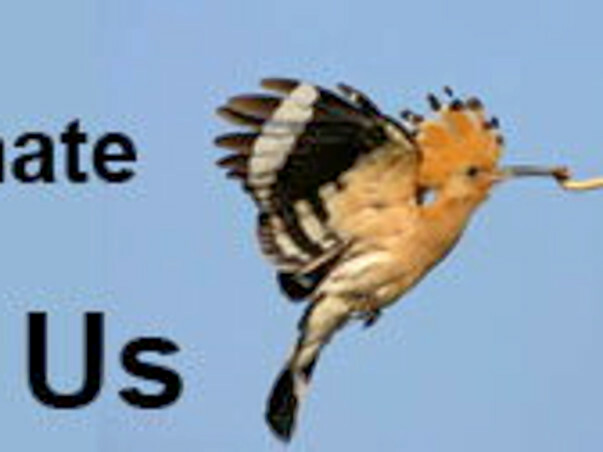 Each member saves a monthly savings of Rs.50 / Rs.100. The accumulated savings amount is internally lent to the members for their urgent credit needs. The management of the SHGs is entrusted with 2 leaders elected by the members known as Animator and Representative. 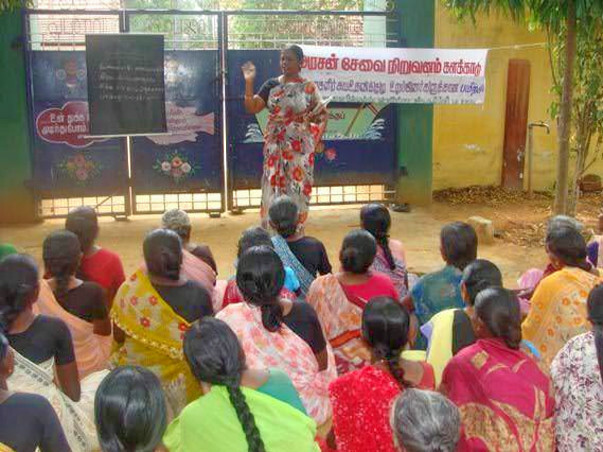 ARDS has hither to promoted 1000 SHGs in Kalakad, Cheranmahadevi and Nanguneri Blocks of Tirunelveli district. 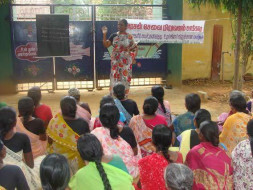 We have provided Leadership Trainings to SHG members for their successful operation and management. Besides trainings, ARDS has issued loans to SHGs for their micro enterprises development activities.